Every small business owner in West Cork knows that it's easy to get lost in an endless list of big marketing tasks - from website design to updating brochures and point of sale materials. While all of these are important, below are some relatively simple jobs that can slip between the cracks. Need some help with your marketing? Get in touch today to see how Star Creative can help you. You may forget about your email signature - after all, you're seeing it day-in, day-out - but for new and potential customers it can make a big impression. Make sure you keep your signature up to date with your social media and website information, and it's also an opportunity to add a marketing message in the form of a graphic or video. What does your voicemail message say? Is it professional? Do you give the caller all the relevant information they need? Take some time to think about what effect your voicemail message is having on people who try to get in touch with you. You already know the importance of social media for your business, but if you're a small business owner you should really be present on LinkedIn as well. Not only does it allow you to network with other businesspeople, it can also help you promote your business and get your name out there. While you're on there, make sure to follow our page for the latest West Cork news! Always have some business cards on you, even if you don't think you'll have any networking opportunities that day. You never know you might meet! Make sure your card reflects you and your business. Need up to date business cards for you or your team? We can design and print them for you - just get in touch for a quote! Don't forget about local media like newspapers, magazines and radio stations. There's a reason why regional media is thriving, and it's because people old and young engage with their local papers. Consider booking an ad during key periods throughout the year to keep your company name on people's minds. Need help with any of the above? Star Creative, based in Skibbereen, is the creative services division of The Southern Star newspaper and we're happy to help with any design, print or digital marketing questions you have. From posters to website and everything in between, get in touch to find out how we can help your business. Call us on 028-21200 for a no-obligation quote. Older PostCan Guerilla Marketing work for small, local businesses in West Cork? 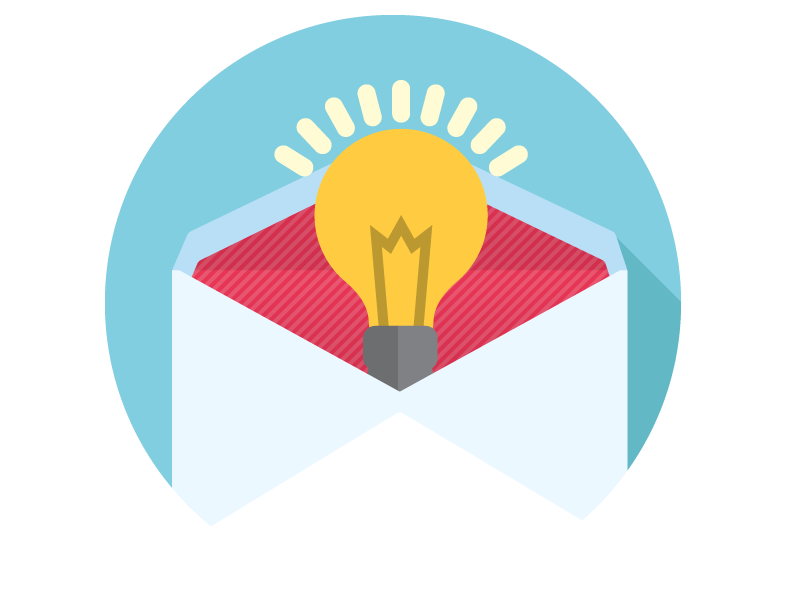 Enter your email address below and you'll be added to our weekly email newsletter packed full of marketing tips and advice to help you accelerate your business.